Annyeong haseyo, I am back from a shopping spree in Korea! (2) Do not have the newly released / limited edition items. What does Yellow Porter do? and ship back to Malaysia. Just inform them what you want, then pay a small fee for a big convenience! Basically, Yellow Porter helps you buy practically ANYTHING you want from overseas (not only South Korea, but also a lot more countries such as the U.S., U.K., Australia, Japan, Germany, Taiwan, India, and with more countries to come). 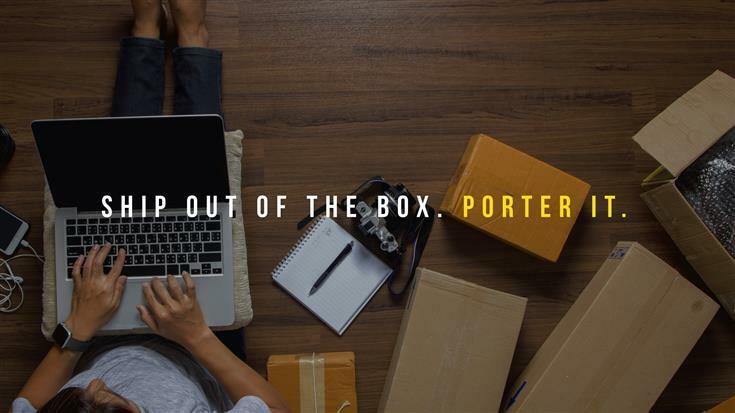 All you need to do is to sign up for a free account on Yellow Porter's website to start getting more value with your shopping and shipping options. I'd say the rate is pretty affordable! With Yellow Porter, you can enjoy low shipping fees + convenience (they will repack and keep your purchases at their overseas warehouse for 30 days for free). They even let you combine your items purchased from different websites within the same country for a consolidated shipment. For example, if you buy a lipstick (0.3kg) + eye palette (0.7kg) + mascara (0.2kg) from South Korea, you’ll only need to pay for 1.2kg shipping fees which amounts to RM45 for all 3 items. Here's the shipping rate based on weight for your reference. Now, where to start and what do you have to do? 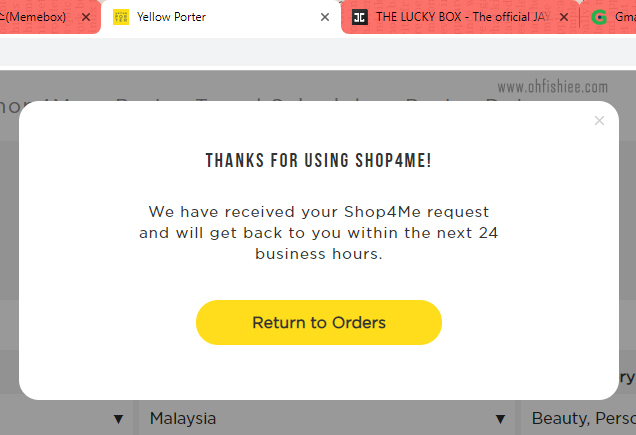 Since I am not familiar with buying things from Korean website, I have decided to try out Yellow Porter’s Shop4Me service so that they can order, buy and pay on my behalf. 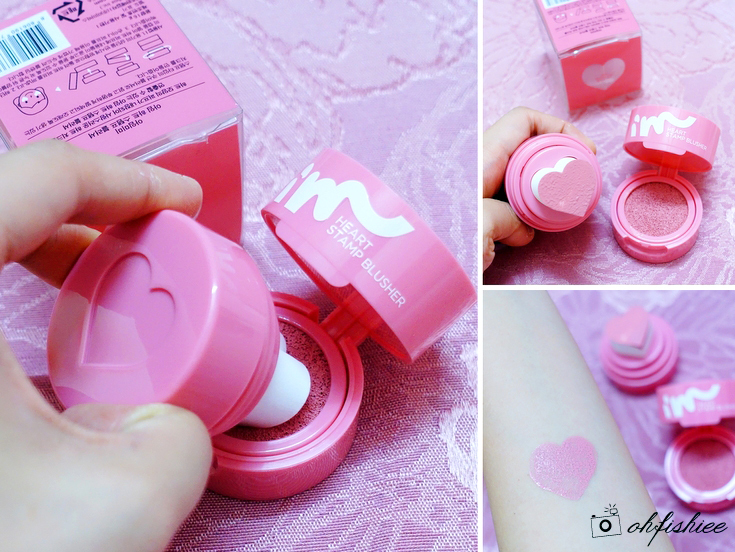 Step 1: For this box of K-beauty haul, I use their "e-Shop4Me" services. I just login to my account on Yellow Porter’s website and then click ‘Shop4Me’. Step 2: Fill in the details of items to purchase -- it can be from physical shop or online store. When I fill in this part of the form, I am like, "Wow, someone is going to walk into a shop and buy something on my behalf"! How cool is that. If you are travelling, you can sign up to become a porter and earn some commissions too :P I think I should start signing up and make money out of my vacations. Step 3: Wait for the email confirmation within 24 hours! This is super fast. 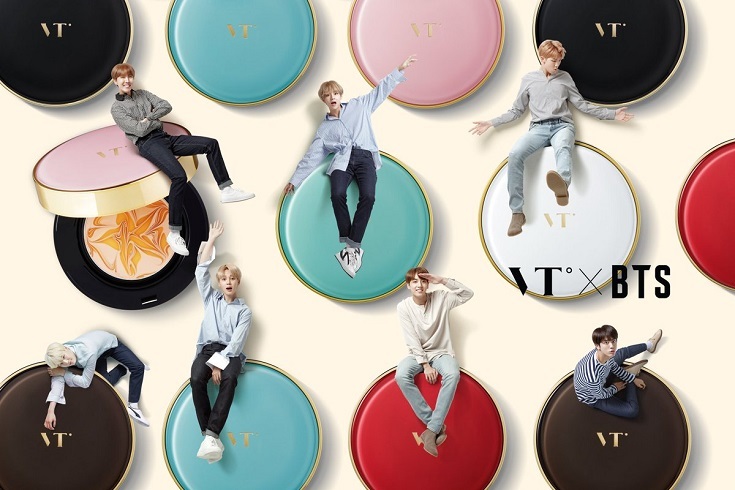 They have researched and calculated the total cost (Product price + 6% Shop4Me fee for online purchases + local South Korea delivery fee) -- don't worry, there is no hidden cost such as handling fee, monthly commitment fee etc at all! I like how everything is transparent here :) At least I won't be caught in surprises for additional shipping fee like my previous experience with some China websites. Step 4: Make payment for the product and wait for the items to be delivered to their South Korea warehouse. The bill is in Ringgit Malaysia, which they have already converted Korean Won for me. Reasonable conversion rate; so I don't have any complaints on this bit. Payment mode is convenient - via PayPal, credit or debit card - you choose! 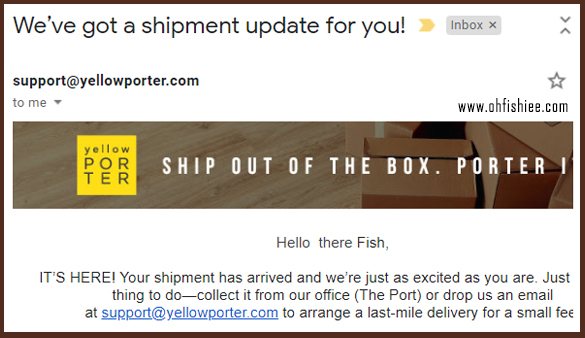 Few days later, once both my items (I'm Meme I'm Heart Stamp Blusher & Jayjun The Lucky Box) have arrived at their South Korea warehouse, I receive an email notification from Yellow Porter. 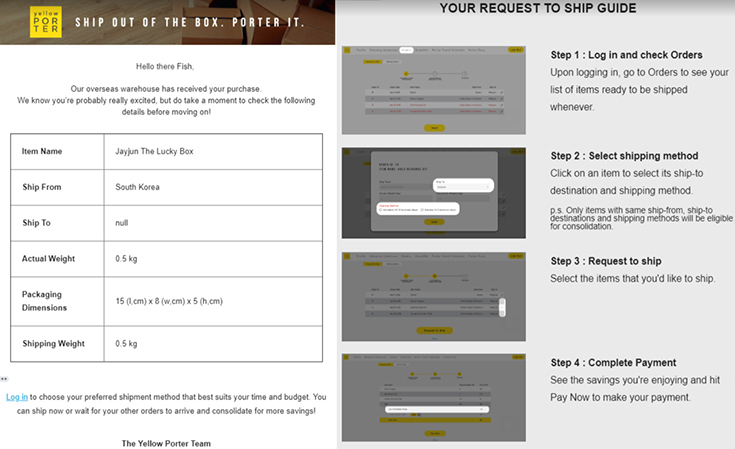 Then, I just need to login on Yellow Porter’s website to make a request to ship under their “Orders” page. I choose "Standard shipping method" and make payment for the shipping fees - RM45 for both items - quite affordable. (ii) Doorstep delivery (RM10 surcharge within Klang Valley). The shipping process takes 7 days till I receive my Korean beauty haul! I think it is super speedy and helps me to save the time and hassle of sourcing the products from other places. And I am super excited to unbox it now! Another item shipped directly from Korea is the Jayjun Best Mask Box. 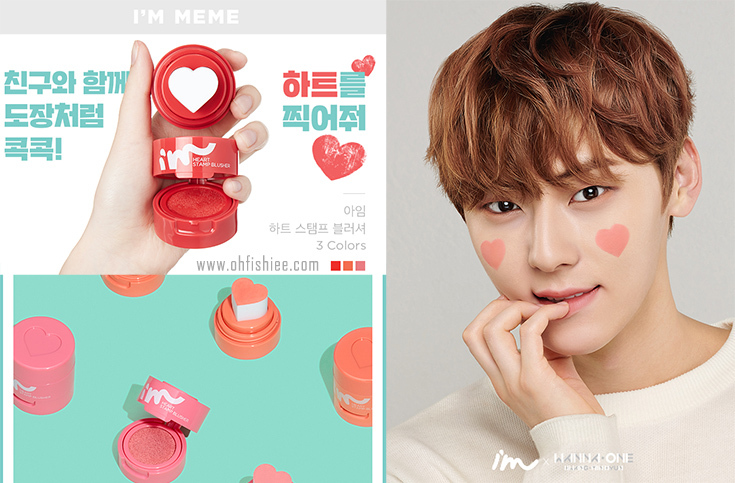 I think I have seen plenty of Jayjun masks in our local stores, but none of them sells this Mask Box (not that I know of) and the price in Korea is totally unbeatable. Now I understand why people stock up dozens of facial masks whenever they visit Korea! My online shopping experience feels so real as if I am shopping in Myeongdong - the products always come with alot of free gifts. So generous! Can't wait to try them out! Hope you find my international shopping tips useful here! ....and most importantly, just name the product and they will get it for you! EXCLUSIVE DISCOUNT CODE FOR YOU! 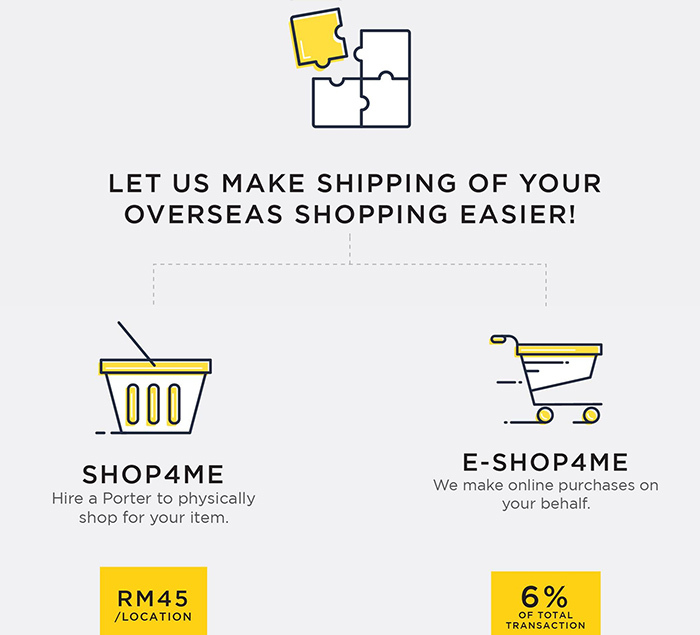 Yellow Porter is offering you ZERO fees for Shop4Me services from 1 - 31 December 2018.
upon submitting your Shop4Me request to enjoy the discount. you will get a FREE Christmas tote bag upon using the Shop4Me service. Don't miss it out! Don't forget to check out Yellow Porter in 1 minute!